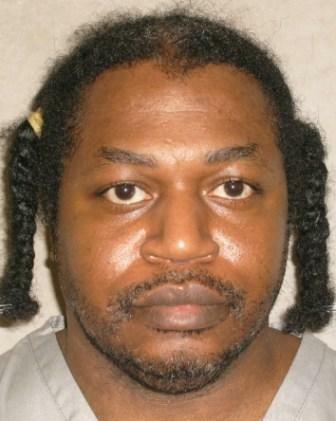 On June 9, Richard Strong was executed in Missouri, despite the fact that four Justices of the Supreme Court would have granted him a stay and despite evidence that he suffered from severe mental illness. A broad challenge to Missouri's secretive lethal injection process (Zink v. Lombardi) has yet to be resolved, and Justices Ginsburg, Breyer, Sotomayor, and Kagan voted to stay Strong's execution because of that challenge. However, five votes are needed to stay an execution. In addition, Strong's original trial counsel failed to adequately explore his mental illness and the mental problems in his family. After a fuller investigation, Strong was diagnosed with major Axis I illnesses, including: Major Depression, Obsessive-Compulsive Disorder (OCD), Post-Traumatic Stress Disorder (PTSD) and Schizotypal Personality Disorder, and Dissociative Identity Disorder. 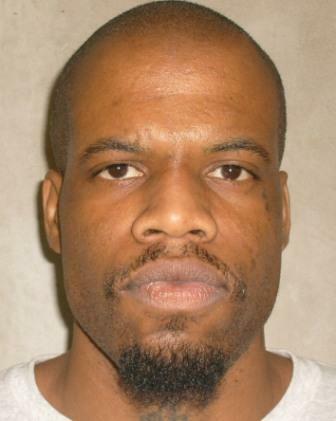 Strong's counsel asked the Supreme Court to spare his life because society's standards of decency have turned away from executing people with such severe mental problems. Strong was convicted of murdering his wife and two-year-old daughter in a brutal manner. He acknowledged the crime but could not understand why he did it. Another child was left untouched. Now 14 years old, she pleaded for mercy for her father. Gov. Jay Nixon denied clemency.